HomePosts Tagged "free system utility"
Anti Tracks is a free software that lets you permanently erase sensitive data, internet traces, and other evidences from system, making them unrecoverable. HDClone is a free system utlity that helps you to clone your hard disk to another large one. Download HDClone Free. Acebyte Utilities is an easy-to-use free system utility that allows you to optimize your computer to keep your PC smooth and error-free. Download Acebyte Utilities. Startup Delayer is a free system utility tool that can optimize the startup process by delaying the applications during start up. 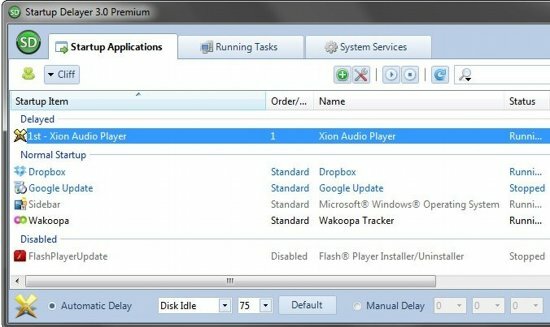 Download Startup Delayer Free. 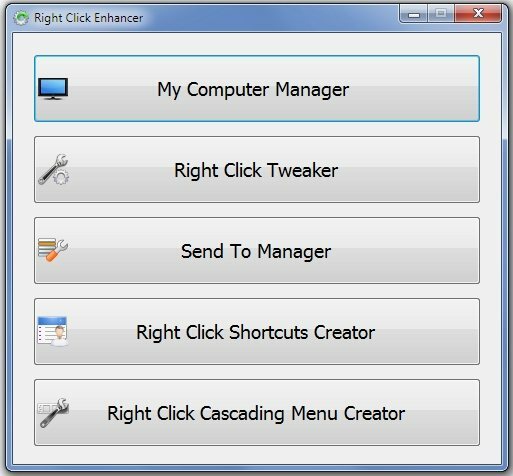 Right Click Enhancer is a free system utility that allows you to control the right click menu in the way you want. 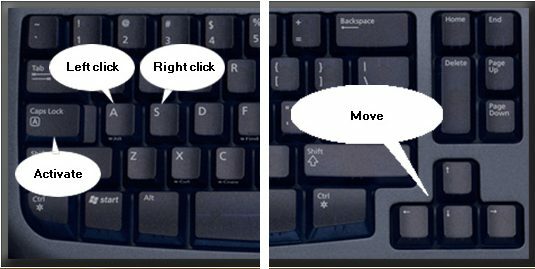 Download Right Click Enhancer Free. 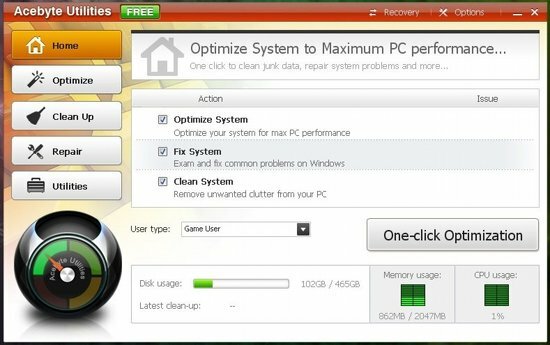 DiskMax is a free system cleaner that cleans your computer to improve system performance. Run this free system utility to speed up your computer. MouseFIGHTER is a utility to control your mouse cursor with the keyboard; mouse-free navigation. Download MouseFIGHTER Free. MemoryCleaner is a free memory cleaner to clean up system memory and speed up your PC. Download MemoryCleaner free RAM cleaner. 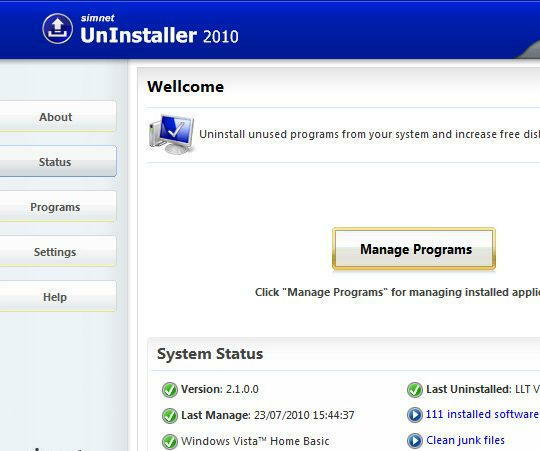 Simnet Uninstaller is a free uninstallation software that lets you completely uninstall programs. It removes all the files, and registry entries. Download Simnet Uninstaller Free. 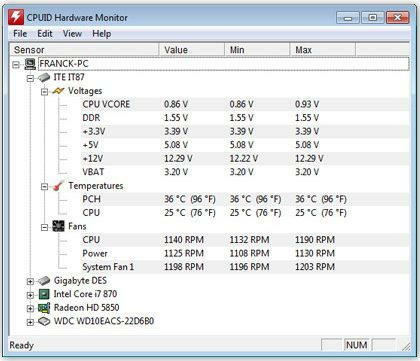 HWMonitor is free hardware monitoring software that allows you to monitor hardware, and various hardware sensors. 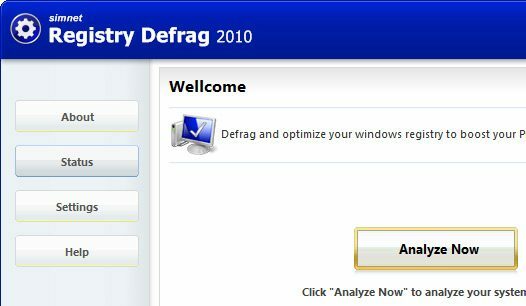 Clean registry and defragment registry with Simnet Registry Defrag. 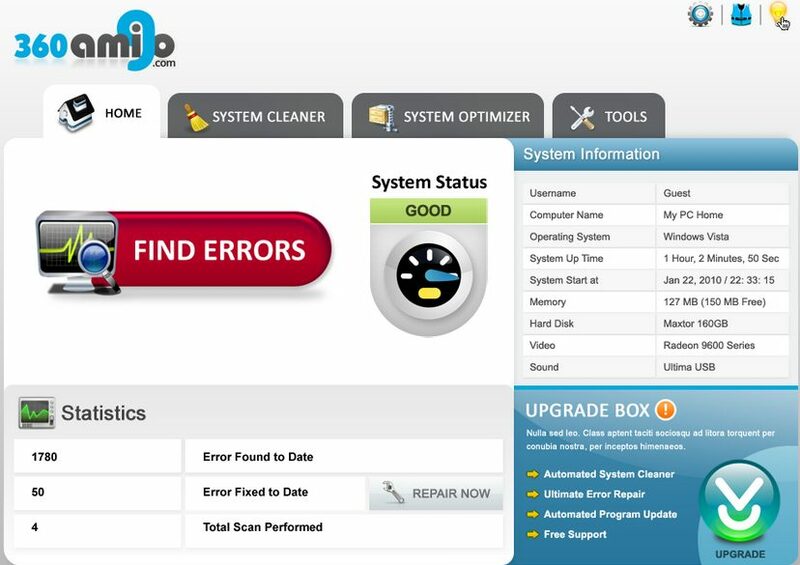 This free registry cleaner easily cleans registry and remove unwanted registry entries. 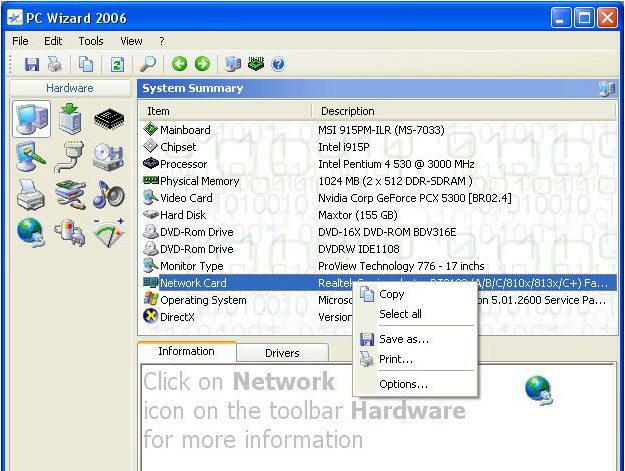 PC Wizard is a free system utility that allows you to view system information in order to monitor PC hardware and provide system information. 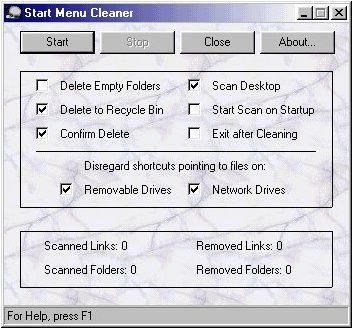 Start Menu Cleaner is a free system utility to clean up Windows Start Menu. This free start menu organizer lets you remove unused shortcuts from start menu.